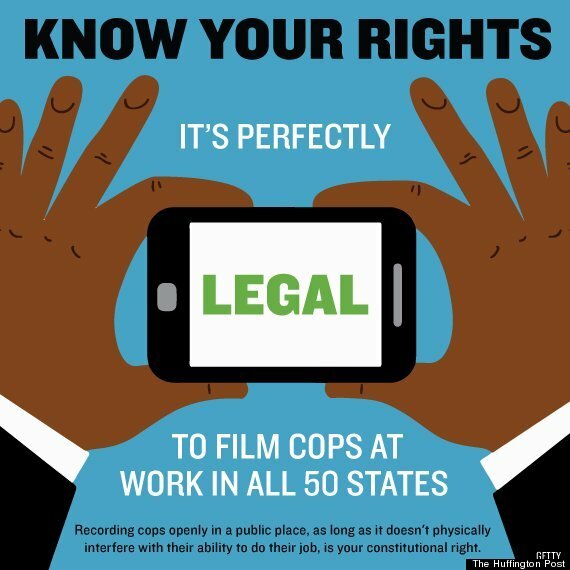 Distinguishing police brutality by distinct historical periods seems a rather pointless enterprise; nonetheless, I want to. As I look at a terrified young black woman desperately attempting to escape further danger from the police, I recognize an important distinction between escaping police brutality in 1960 and escaping it in 2015. 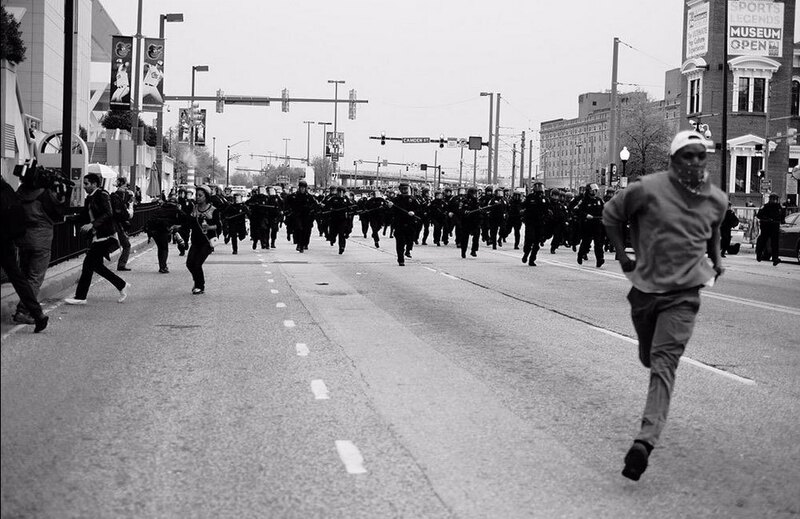 In Baltimore, a young black man looking to escape understands that he needs a generous lead…so examining distinct moments of police brutality throughout U.S. history matters because it equips the citizen runner with a sense of when to make haste: justice in the face of police brutality amounts to knowing when to flee. I shared a heartbreaking story with a friend about someone I knew from graduate school who had been exploited, along with her daughter, through her child’s vulnerability. My friend then passed on a mantra that has now deeply impressed everyone I have shared it with: “The first thing I say to myself when I wake up in the morning is ‘I am enough,'” she said. “After that, I know that I can greet my daughter as she wakes up and let her know that whatever she has to confront, I am prepared to meet that too,” she confided. What a wonderful way to greet the day: With crucial information necessary for meeting the surprises that might be in store for us but also the daily challenges interlaced throughout those moments that challenge our feelings of sufficiency. I was flipping through several popular magazines last night and saw all of the shoes that they wanted me to buy, the parties that I was not invited to attend, the people who I should want to know but do not and I decided that “I am enough,” despite what they think is missing. 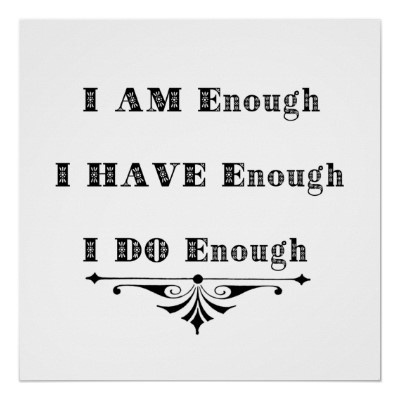 Knowing that I am enough gives me the power to disagree with the glossiest of authorities. I remember a time when “healthy food” was prescribed for patients whose blood pressure was too high; whose diet needed to consist of more fiber. 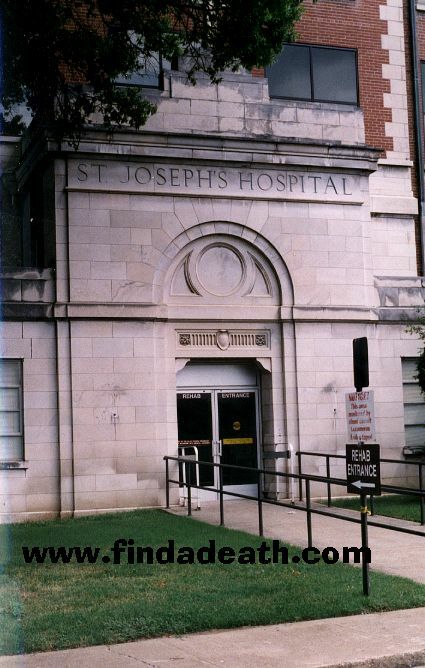 To my mind, healthy food was clinical, sterile, bland food on a menu medical doctors made. 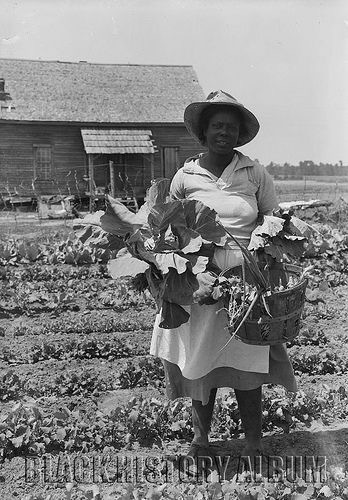 Cooks, however, made food that “was sayin somethin!” It was food that grew in gardens behind houses in plots as deep as a neighbor’s backyard. These gardens also grew inside brick beds lining chain link fences. It was food that produced an abundance and so was shared between neighbors, family, and friends. It was food that would be rinsed in deep utility sinks in basements–not because one needed special tools or solutions to remove pesticides, but because it provided the space that made rinsing and cutting easier. Those were different times. They were days that included walking to the grocery store with one’s own personal grocery cart and pulling that same cart home afterwards. Those were also the days when people rode bikes to visit friends or pushed lawn mowers to cut the lawn at one’s own home; where we worked shovels to clear driveways and walkways. Those were days when children were not told to exercise because they were walking, pulling, riding, and working on real-life tasks. Gyms were sites where P.E. classes were held and basketball games contested. No one purchased a membership to a gym (unless, I suppose, when someone bought season tickets to basketball games). 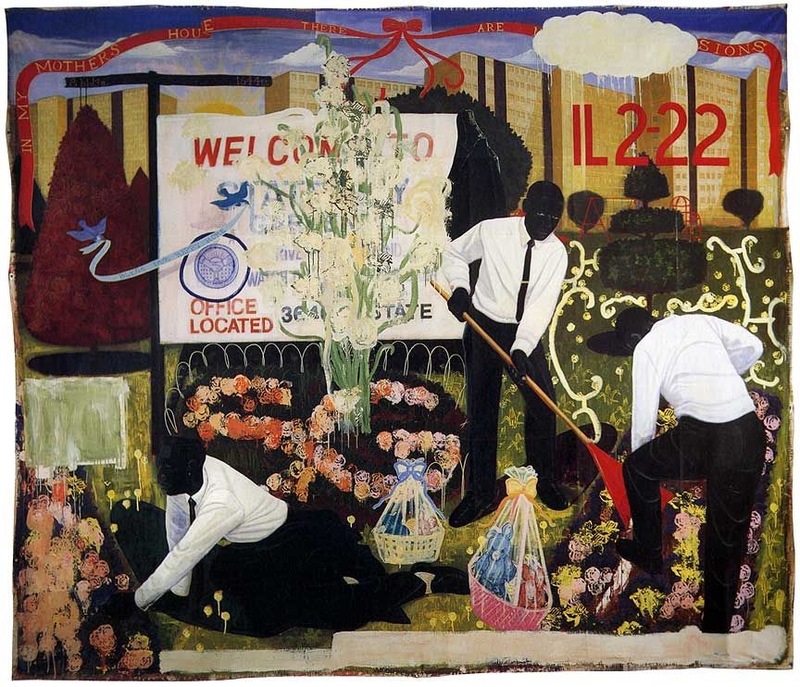 Many Mansions (1994), Kerry James Marshall. Once upon a time when food was good, tomatoes could be eaten like apples because they were just that sweet. Once upon a time when food was good, peppers were hot, mint was fragrant, and (collard) greens were so robust one had to take a break from eating in order to pray for the great fortune of having that bite. Once upon a time when food was good, people stopped eatin that mess the doctor prescribed since he thought Jello was dessert and that bananas should be broken in half and eaten on separate mornings no matter how small the fruit. Once upon a time, the only thing we called “fresh” was (maybe) milk because calling those vegetables that grew right outdoors “fresh” would have been redundant. …the U.S. has got to be the only place where good food had to be made healthy. 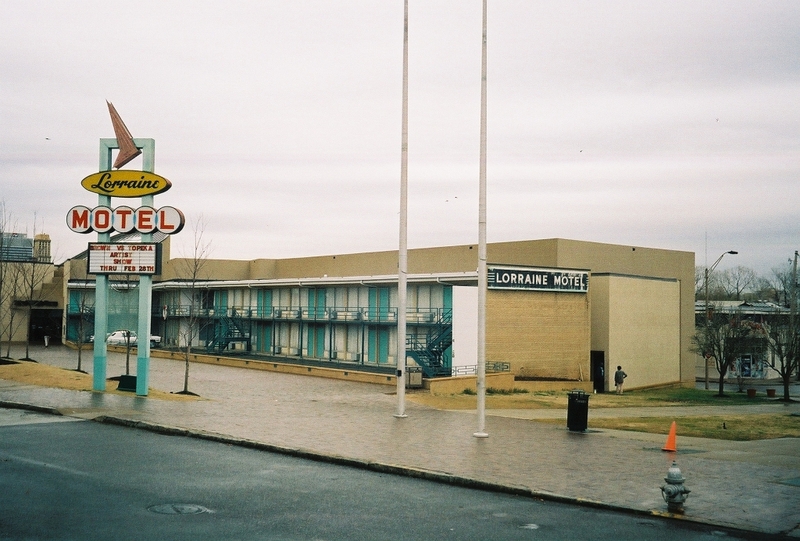 For a while now, I’ve marked the significance of April 4, the day Martin Luther King, Jr. was assassinated, as one that calls for serious reflection. This year has been different in how I feel about the loss; this time, mourning accompanied contemplation. Easter, I’m sure, has everything to do with this difference. 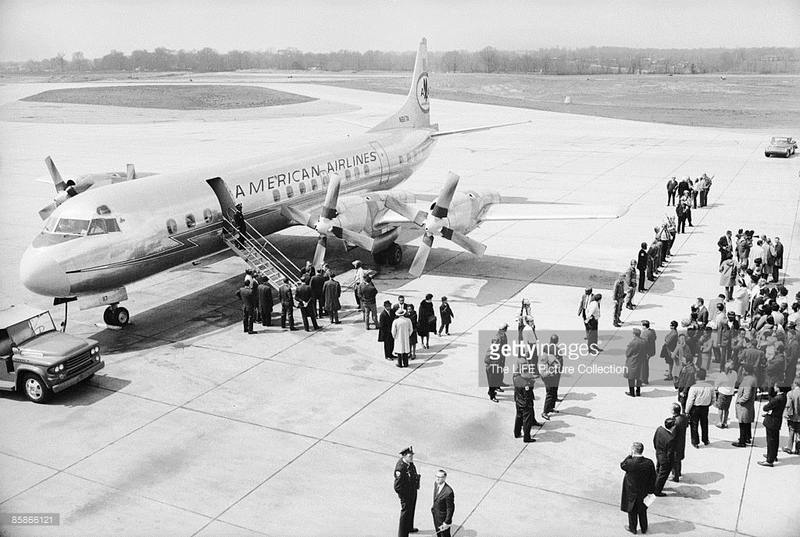 In 1968, April 4 occurred on Thursday and not Sunday–Easter Sunday was observed on April 14 in 1968–this year, Easter preparation coincided with the King assassination. 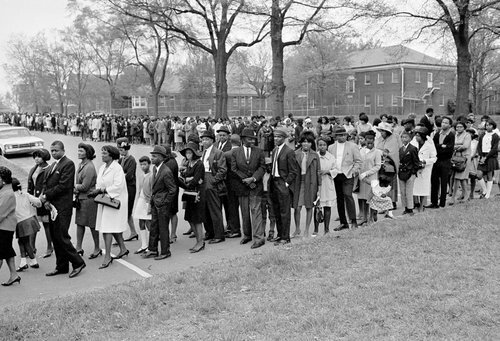 Mourners standing in line outside Sisters Chapel at Spelman College to pay last respects to Martin Luther King, Jr.
MLK’s body enroute to Atlanta. 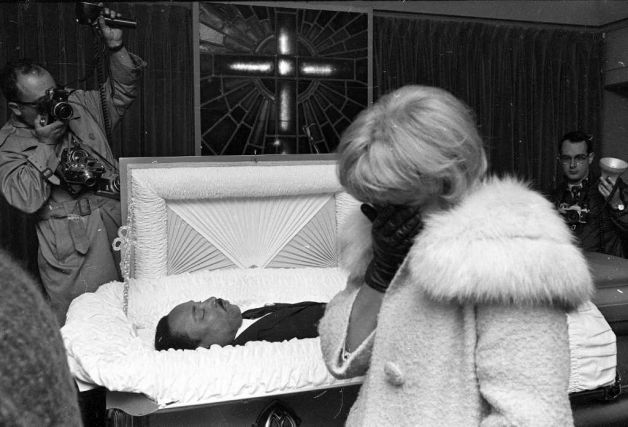 Mourner viewing MLK’s body at R.S. Lewis Funeral Home. Mr. Lewis prepared King’s body so well that his face and neck were seemingly restored to their previous state before the shooting. 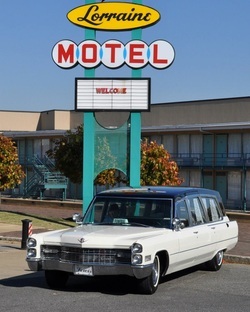 Martin Luther King, Jr. was shot with a single bullet at 6:05 p.m.
Ostensibly, this is a fully restored hearse that carried MLK’s body from the Lorraine Motel to St. Joseph. 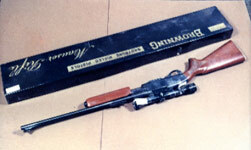 Remington 70-60; Gamemaster .30-06 rifle said to be the weapon used to kill King. King pronounced dead at 7:05 p.m. Exterior view of the Mason Temple. 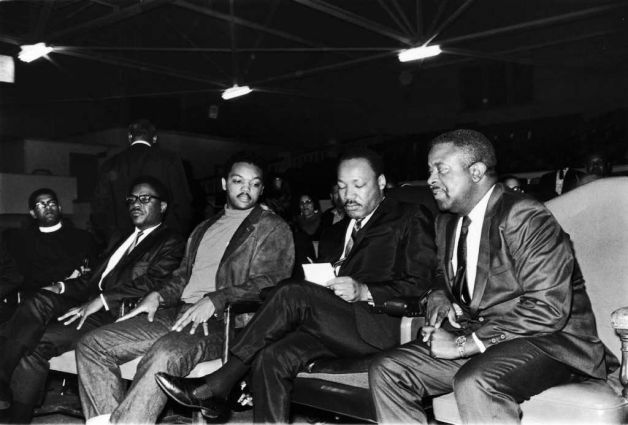 Reverends Jesse Jackson and Ralph Abernathy on opposite sides of MLK, who appears to be making notes for the speech that he will be delivering. This final speech is widely known today as King’s “Mountaintop” speech. 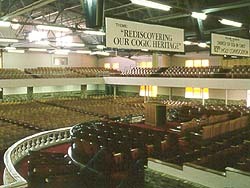 Interior view of the Mason Temple.